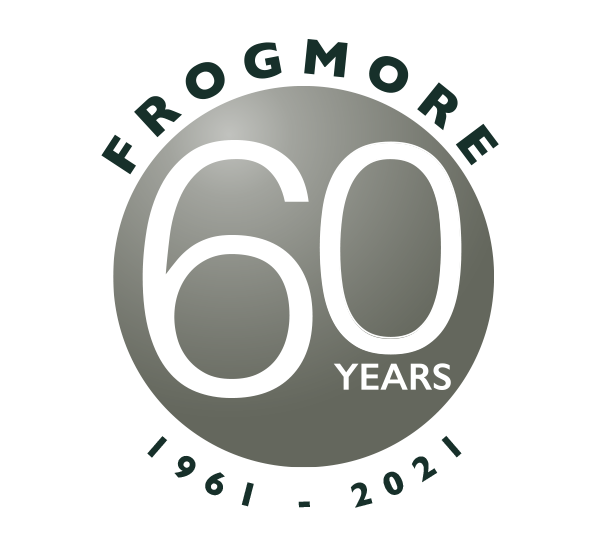 Frogmore sponsored Triathlete Alistair Brownlee won four World Series events in 2011, taking his second World Title and qualifying for the GB Olympics team in August. Click here for his full blog. 11th July 2011, CITY A.M.
Frogmore’s letting to Primark is catalyst to east end of Oxford Street regeneration.